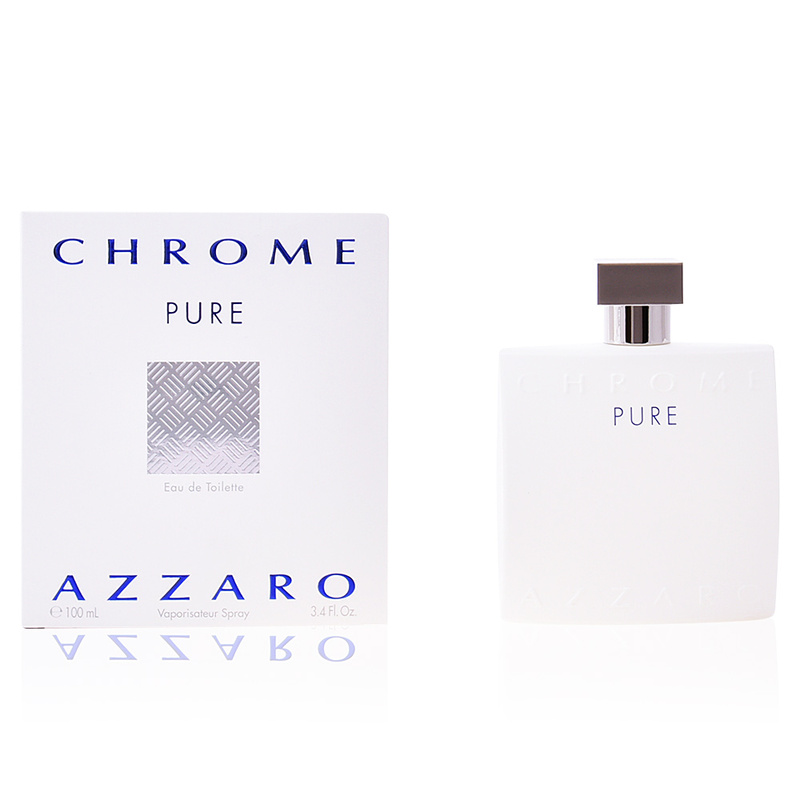 Chrome Pure by Azzaro is a 'Eau de Toilette' for men belonging to the aromatic citrus family. It is a launch that represents the family magnetism, more especially, the bond created between a father and a son, a pure, transparent and full of love, which perfectly expresses the good moments lived between them, full of love and happiness. This fragrance was launched in 2017 by Jaques Huclier and Olivier Pescheux. Its main characteristic is the extreme freshness that transmits its aroma. A freshness that floods the senses, full of simplicity and simplicity. It is a promise of unconditional love, with unbreakable bonds that are engraved in our being until eternity. Its olfactory pyramid begins with an intense citrus freshness, created by bergamot and tangerine, energizing and full of life aromas. Then, a heart opens up, starring Akigalawood, orange blossom and watery notes, pure and transparent elements, like the love described above. Finally, these chords rest on a mattress with woody sparkles created by cedar and tonka bean, combined with spicy chords like yerba mate and white musk. SPECIAL MOMENTS. This fragrance keeps in its interior all the unique and special moments that we live in our daily life. Simple moments that pass into memory. Little anecdotes that bring us extreme happiness. PURE WHITE. That's what his bottle looks like. White unpolluted, the color of peace and calm, the color of the pure. A neutral colour, full of brightness, a cleaning trigger. 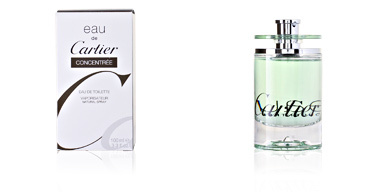 All the characteristic features of the fragrance that hides inside. SUMMER DAYS. 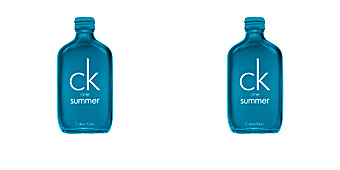 Its fresh and clean scent takes us to a summer day, in front of a green meadow with the blue sea in the background. A moment full of good vibes, which gives us calm and serenity. 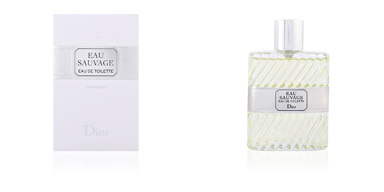 Middle notes: Akigalawood, orange blossom and aquatic notes. 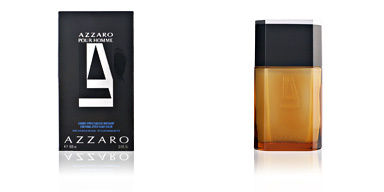 Base notes: Cedar, haba tonka, yerba mate and white musk. 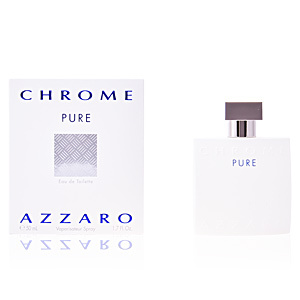 Chrome Pure is a fragrance from the citrus aromatic family. 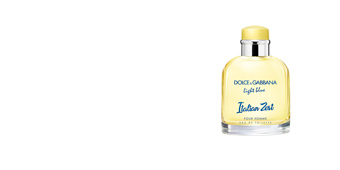 Because of its scent notes, it is a suitable choice for day to day use and during the warmest seasons, spring and summer. Its scent on the skin is solid and long-lasting. 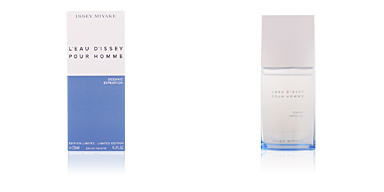 This fragrance is recommended for men from 30 to 55, balanced and stable, looking for a scent full of purity. To prolong the scent longer, apply your fragrance to your wrists and behind the earlobe. These areas pulse having a temperature above the rest of the body, and this will help the fragrance evaporate more slowly. Applying scents directly on clothes, you can stain, damage and alter the tissue. To prolong the scent of fragrance, we recommend using the products of the range as shower gel, body lotions or deodorants.